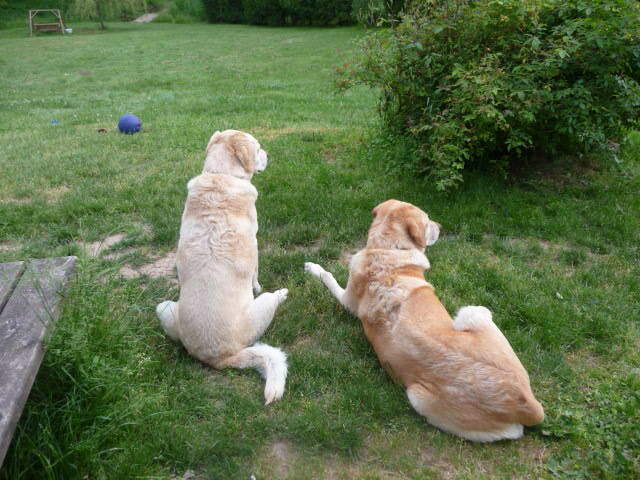 In honor of Jake and Max, two beautiful senior pups who crossed the Rainbow Bridge last year, the 2nd annual Boxes of Love drive is collecting new and gently used items to help other local senior pets. Donations of comfy items such as beds, blankets, towels, and senior pet aids like potty pads, joint supplements, harnesses, ramps or carts are gratefully accepted. Of course seniors still love to play, so toys welcome! 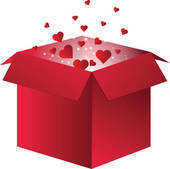 The Boxes of Love drive runs Jan. 14 through Feb. 14. Donation bins will be located at Salty's Dog & Cat Shop, Fang and Feather, Meat for Cats & Dogs, Tails R Waggin' Doggy Daycare and in the Portland Building at 1120 SW Fifth Ave, in the lobby and the 7th floor, 1900 Building (lobby) and the City of Portland Fire Bureau (55 SW Ash, 3rd Floor). Check Spot’s Facebook page & Twitter feed for details and additional locations. All items will go to My Way Home Dog Rescue and Animal Aid PDX. For more info, call Viki at 503-823-5264 or email Vonnie@SpotMagazine.net. Posted in Animal Welfare, Events, Fetch, Life with Pets and tagged with Seniors.